Higher education costs are growing and that means that getting financial aid for college is becoming even more important. Most students are familiar with the FAFSA and how important it is to complete that early every year, but there are a variety of other ways to get money for college. 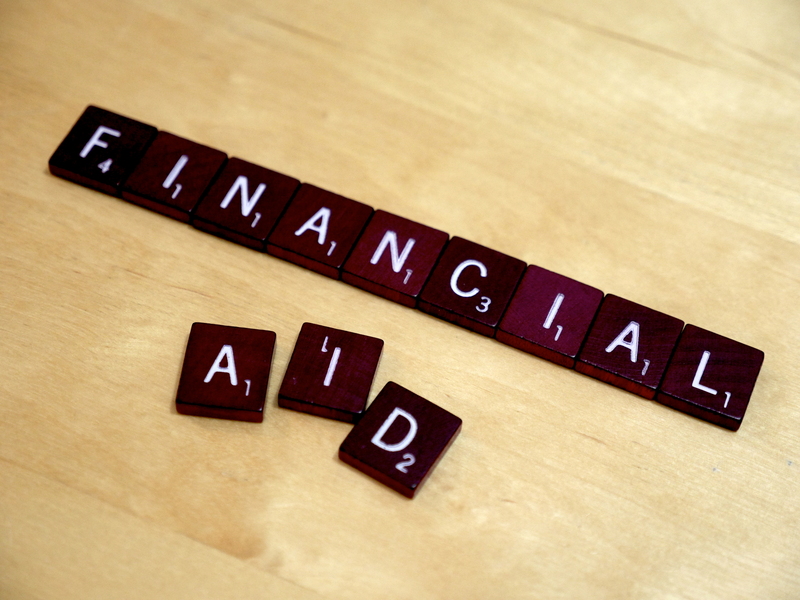 Although schools are making strides to help students understand financial aid, questions still exist how how to cover the entire cost of a college education, including tuition, fees, housing, food, and additional necessities. 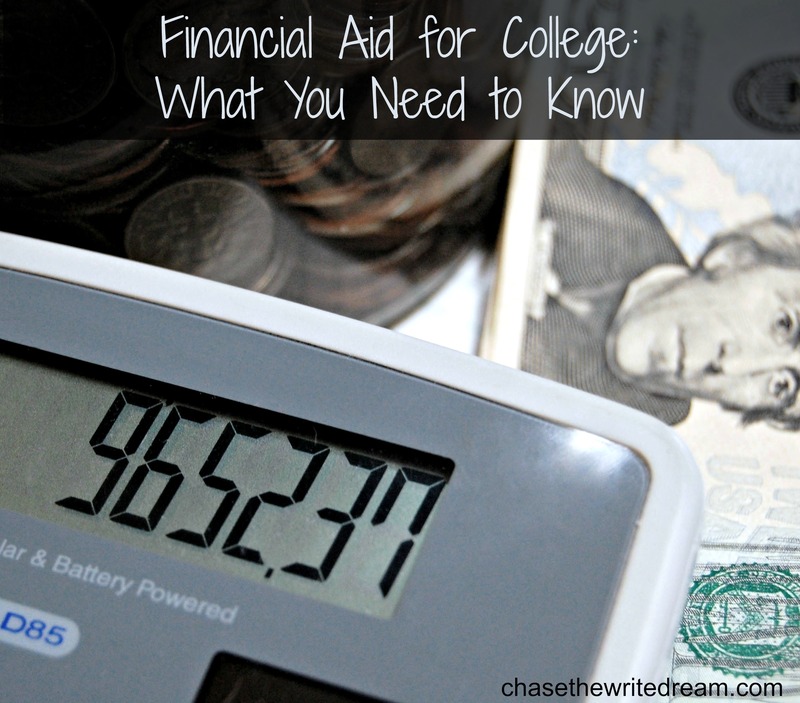 It’s important to mention that every school handles financial aid for college a little differently, although they should all handle federal aid the same way. 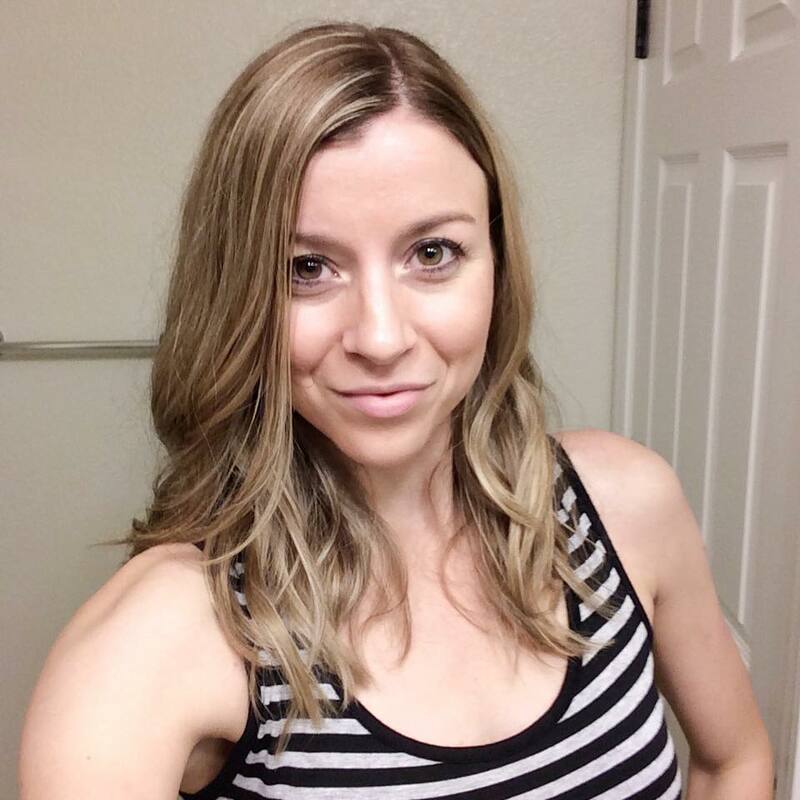 I would encourage anyone who is looking for specific details on funding their higher education to consult with a financial aid officer at the school they are interested in attending. As much as everyone hates filling out the FAFSA, it’s definitely worth taking the time to complete. Some students get this assumption that the FAFSA is the only way to get financial aid for college – this is not true! Now, what is true is that the filling out the FAFSA is the only way to get federal financial aid. This includes things like the Pell Grant, the Federal Supplemental Educational Opportunity Grant, Work Study, the Perkins Loan, and Direct Subsidized/Unsubsidized Loans. For the 2015-2016 school year, the Pell Grant will provide up to $5,730 per year for students who are eligible and the Supplemental Educational Grant will provide up to $4,000. Those numbers alone should be enough of an encouragement to fill out the FAFSA … We’re talking up to $9,730 of potential money that you never have to pay back! A lot of students overlook their state programs when figuring out how they are going to fund their entire college education. Even if you don’t qualify for federal aid, there still may be scholarships and grants that you’re eligible for. You will most likely want to look under the ‘merit-based’ programs section for awards that you would be eligible to apply for. Keep in mind that most of these awards are going to require a separate application process, so you’ll want to look through the criteria and eligibility before applying. For those of you who did qualify for federal aid, you will most likely qualify for some state need-based scholarships and grants as well. Depending on the award, you may need to fill out some supplemental information in order to qualify. The best place to find information on state financial aid for college is to go to the U.S. Department of Education website (the link will take you directly to the state list). The amount of money offered by each school you applied to is going to vary. Why? Some schools offer scholarships for specific majors or programs whereas others have a general fund that they give out according to GPAs, financial need, and other factors. Most schools provide a list of these school-specific awards on their financial aid website, so make sure you check with each school you applied for to get more information. If you can’t find anything listed on the site, I would recommend calling the financial aid office and speaking with someone who can tell you what aid is available. You may be required to complete a separate application, so make sure to ask if you need any supplemental information for that. School-specific awards are important things to consider if you are trying to get the most financial aid for college possible. Sites like FastWeb have been popular for years. These sites are great for finding scholarships to match pretty much any talent or characteristic you can imagine. With such a large database, students can filter through the scholarships to see which ones they qualify for and what the application process is for each one. But with numerous listings comes great competition. Although these sites are great to look through, college students need to keep in mind that there are thousands of other students looking through the same results every day. One scholarship could easily receive thousands of applications, making the odds of getting financial aid for college from these sites a hard task. I’m not saying this to discourage you from applying – hey, free money is always good to go for – but I am telling you to make sure you only apply to those you qualify for. If an essay is required, make sure you are going to have ample time to submit a good one, otherwise your efforts might not be worthwhile. As with anything offering free money, watch out for scams! You shouldn’t need to provide your social security number and other private information to apply for general scholarships (but yes, you need it for the FAFSA). ALL students, whether you qualify for need-based aid or not, should be applying for at least some form of financial aid for college. Even if your parents plan on helping you out with some of the costs, don’t you think it would be nice to surprise them with even a $500 scholarship? I know applying for financial aid can be discouraging, so make sure you utilize all the resources on the internet, as well as those available at your college.